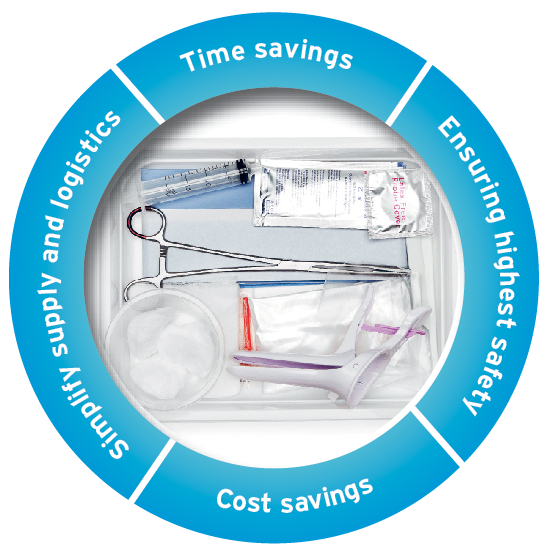 Custom procedure tray: Pickup, IUI, ET or HSG. Now possible on the website, customize your own disposable tray for Oocyte Pickup, IUI, ET or HSG treatments. Read more about the advantages of working with trays.